BUDAPEST (Reuters) - Zsuzsanna Czeizel told herself she'd never work again after she retired in 2012. 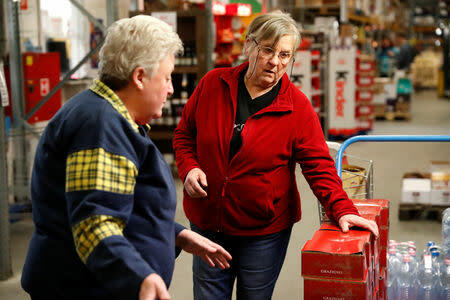 But since October, she's held a job -- scanning boxes of sweets in a large warehouse near Budapest. 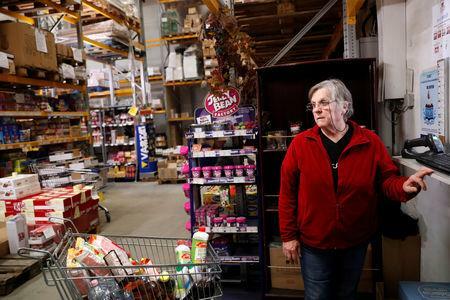 The 65-year-old pensioner is one of a growing number of retirees hired by companies in eastern Europe desperate for workers. Economic growth and an exodus of millions workers to richer parts of the European Union have left gaping holes in local labour markets. Companies have hiked wages and some turned to automation or acquiring rivals. But for Laszlo Tamasi, who runs a sweets retailer on the outskirts of Budapest, robots are no use -- they can't serve walk-in customers. "In the past two years, we have employed a growing number of pensioners because of the labour shortage," said Tamasi, whose company, SIXI 2000 Kft, had an average turnover of about 4 billion forints ($14.3 million) in recent years. 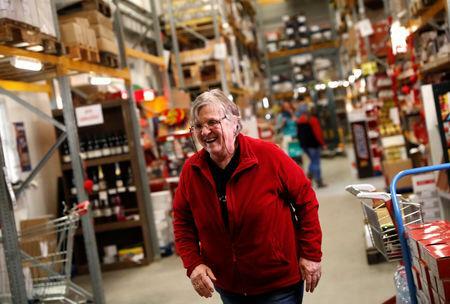 Czeizel's daughter and one of her grandchildren live in Hungary, but her son moved to Briain in 2005, just after Hungary joined the EU and well before the main wave of west-bound migration started in the first half of this decade. "It is also a problem of disappearing people with the required skills," Bouska said. Wages for technically skilled workers were soaring because younger people wanted other kinds of jobs, he said.